Some of you may have already heard about this, but we wanted to share the news on the DI, just to make sure everyone's aware. 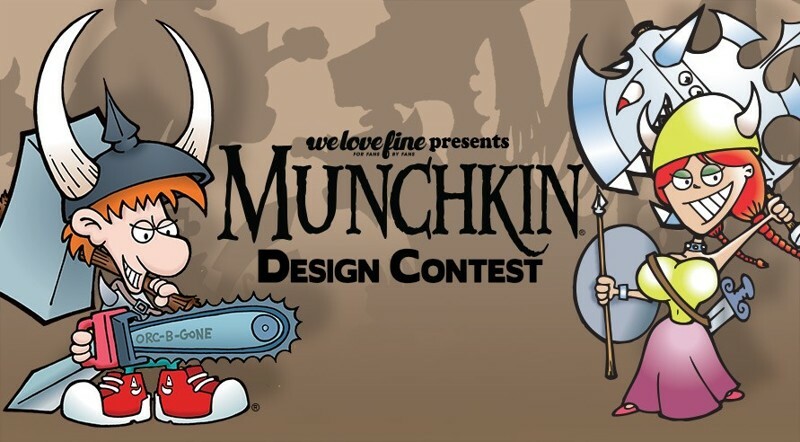 Do you remember the Munchkin t-shirt contest that WeLoveFine was running? They extended the deadline! You now have until December 9 to submit your t-shirt design! If you're on the fence about it, you should know that you could win $1000 for your design, and your shirt might wind up in retail stores all over the country! How cool is that? What are you waiting for? Go submit your shirt design!